Milkcraft has been a part of our Instagram Boosting Program and has had remarkable results. 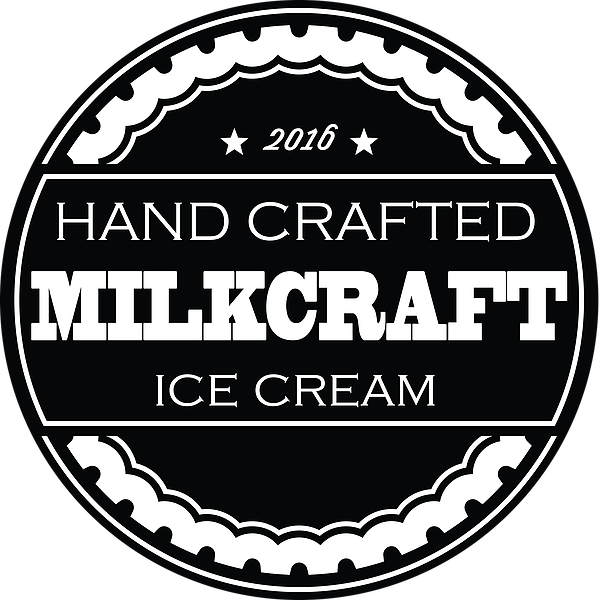 Milkcraft, Located in Fairfield, CT, is firing on all social cylinders with an ongoing stream of hashtags, customer posts and more. They've reached 5000 followers in under 2 months of business by relying almost solely on posts and reposts of beautiful customer images. Not to mention, Milkcraft is experiencing an exceptionally high engagement rate averaging close to 10% on some images. (4.3% is the national average.) Comments on photos have peaked at 132!